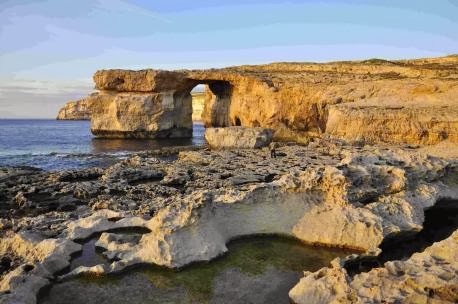 Hampshire Chronicle 23/01/2014: "Malta’s story is one of survival,” says Vince Debono, a guide for the Maltese tourist board. And anyone taking in the huge medieval fort at Mdina, which served as the capital city when the Knights of Malta ruled, will get a sense of this. The Knights Hospitaller, the Carthaginians, the Arabs, the Romans and the British have all held the tiny island at some point, and all have left their mark. A melting pot it may be, but make no mistake: Malta is 100 per cent Mediterranean. Set in the heart of the Mediterranean Sea, and just 90 minutes by ferry to Sicily, its cuisine, history and climate make Malta a perfect destination for foodies, culture vultures and sun-seekers alike..read on.